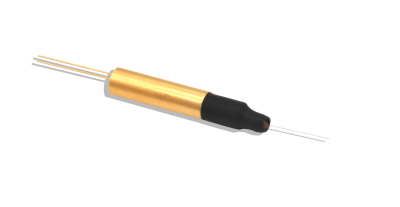 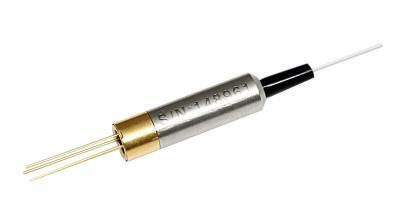 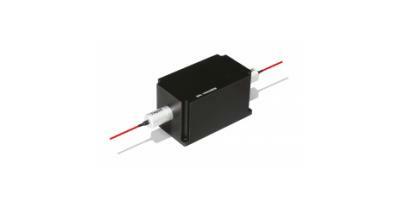 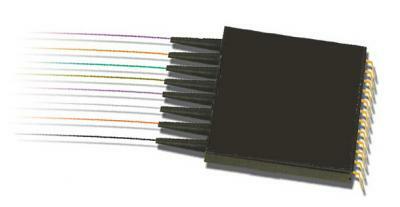 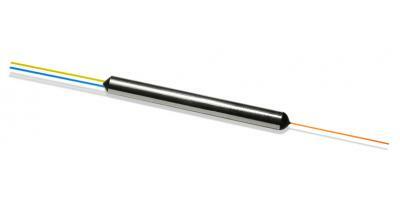 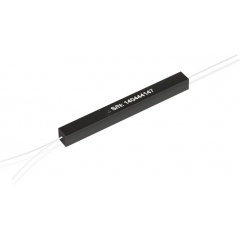 The Fiber Pigtailed Photodiode is a coaxial package photoelectrical component. 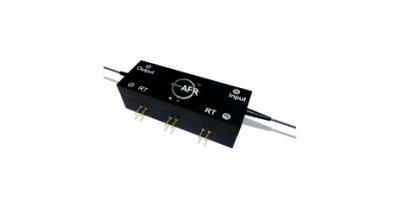 It features high responsivity, low dark current and good temperature performance over a wide wavelength range. 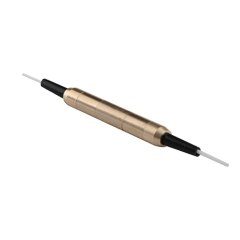 It can be applied for channel power monitoring in DWDM system, in-line optical network switching/protection monitoring (OLP), re-configurable optical add/drop multiplexer (OADM) and gain attenuation monitoring in EDFA, etc.